Stone Mattress: Nine Tales by Margaret Atwood from Doubleday. 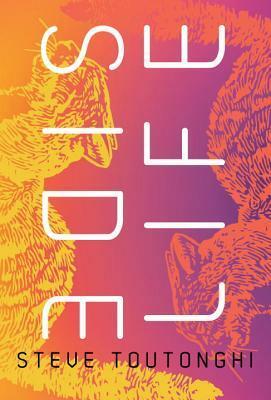 Margaret Atwood turns to short fiction for the first time since her 2006 collection, “Moral Disorder,” with nine tales of acute psychological insight and turbulent relationships. The Clairvoyant of Calle Ocho by Anjanette Delgado from Kensington Books. 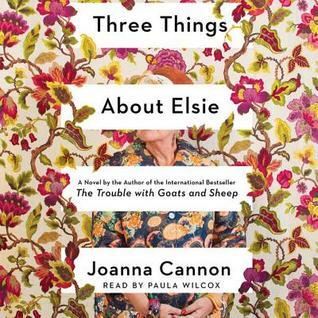 With warmth, wit, and insight, award-winning author Anjanette Delgado explores one woman s flawed but heartfelt attempt to live and love well, transporting listeners to the center of contemporary Little Havana and a community of uniquely human, unforgettable characters. 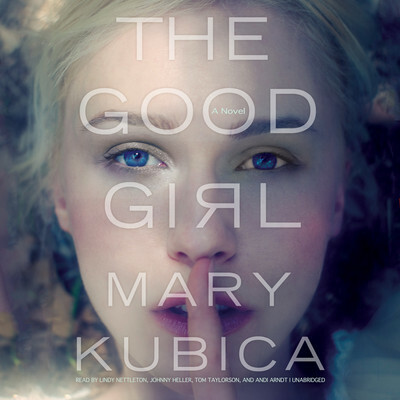 The Good Girl by Mary Kubica from Blackstone Audio through AudioBook JukeBox. An addictively suspenseful and tautly written thriller, The Good Girl is a compulsive debut that reveals how even in the perfect family, nothing is as it seems. Life Drawing by Robin Black from Random House Audio. 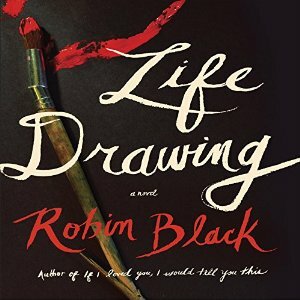 In “Life Drawing”, her gorgeously written first novel, Robin Black unfolds a fierce, honest, and moving portrait of a woman, and of a couple’s life – the betrayals and intimacies, the needs and regrets, the secrets that sustain love and the ones that threaten to destroy it. I had a pretty busy week but this week may just be better! I hope you enjoy the audio of The Good Girl. I also have a copy of Good Girl and interested to see what it will be like, it’s always good to try a new author. The Good Girl is on my list…it looks so engaging. 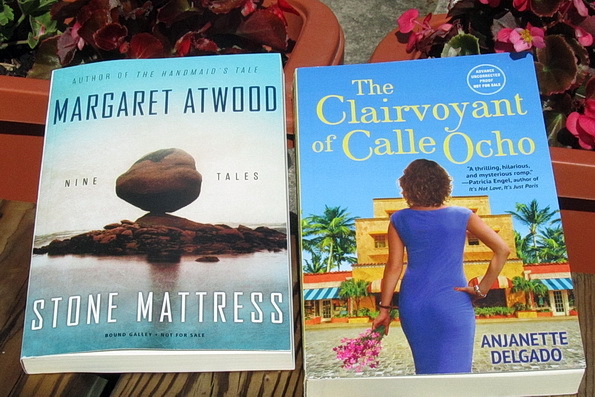 Also…the Margaret Atwood caught my eye, although I don’t often go in for short story collections. Except for the awesome authors! Enjoy! The Good Girl looks good! The short stories from Margaret Atwood should be great! I’m definitely going to have to check out The Good Girl! I see interesting books here. Enjoy!! The Good Girl looks interesting. Stone Mattress is such an interesting title. 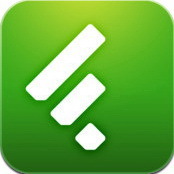 I saw it on another blog. Good Girl hasn’t struck me as something I want to read even though everyone is loving it. I’ve been seeing The Good Girl everywhere the last few weeks. I think it’s time to check it out more. I had no idea that Margaret Attwood had written a short story collection, so that definitely sounds worth checking out and I lovely that particular cover art version. Both of your audio books also sound like winners, although I would have to acquire them in print or e version, as I don’t get along with audion books at all.